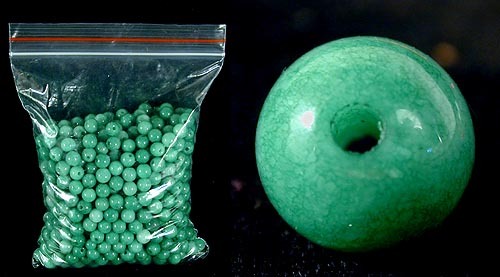 Price is as 300 jade beads - ready for stringing. Larger bag in picture! Select size from above drop down list.